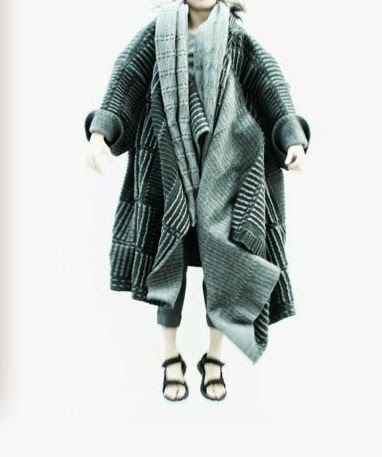 Chen was born and raised in Taiwan,finished a BA of textile design (knitwear specific). To learn fashion knitwear with different aspects,recently focus on knitted felt fabric by power knit machines. 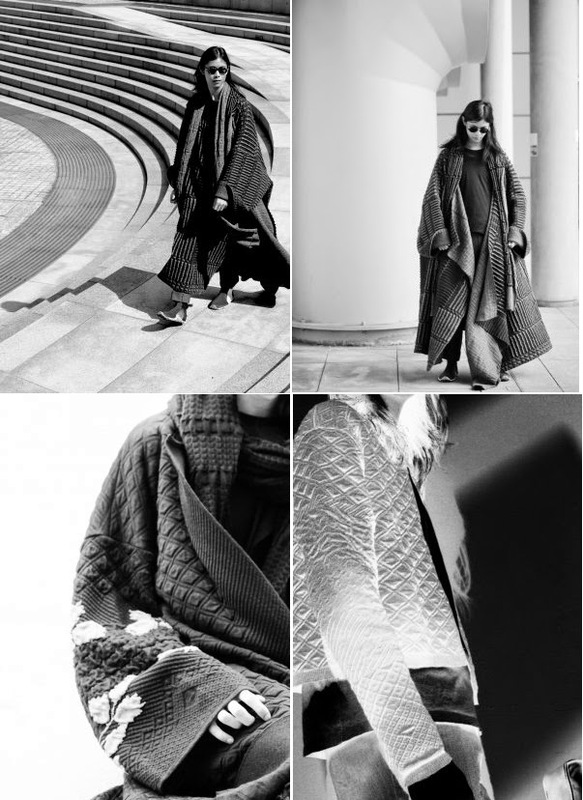 He applied for a master program of fashion knitwear design in Nottingham Trent University. 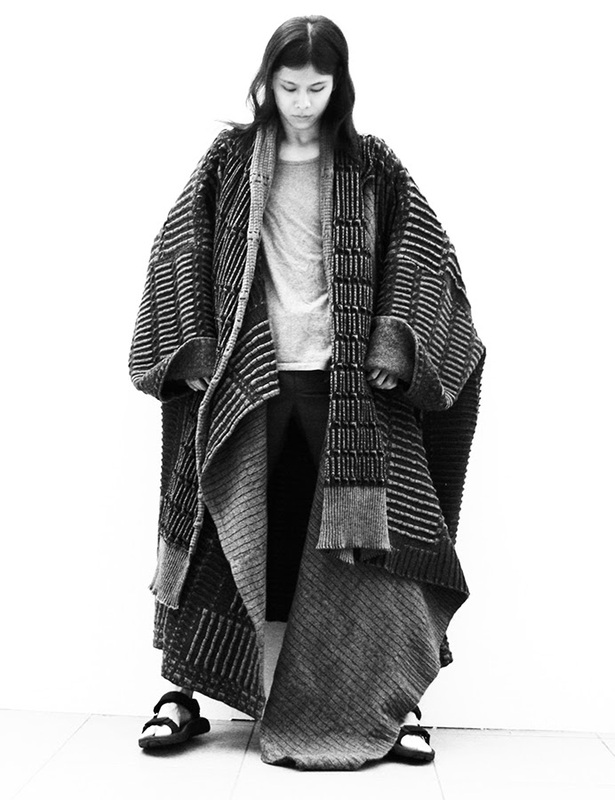 Felted textiles and menswear inspired by the details and contoured shapes in Japanese Samurai armour. Designed using a combination of ancient and advanced approaches, such as felting and power knitting; this hand and digitally crafted collection presents contemporary menswear with new, fashioned forms of protection.